Το iQ Pet StarWalk παρακολουθεί την καθημερινή δραστηριότητα του κατοικίδιου ζώου σας, μεταδίδοντας όλες τις πληροφορίες μέσο bluetooth στο κινητό σας και σας ενημερώνει αν το κατοικίδιο ζώο σας θα πρέπει να είναι πιο δραστήριο. Διάφοροι αισθητήρες παρέχουν πληροφορίες των κατοικίδιων όχι μόνο σε εσάς αλλά και στον κτηνίατρο του. 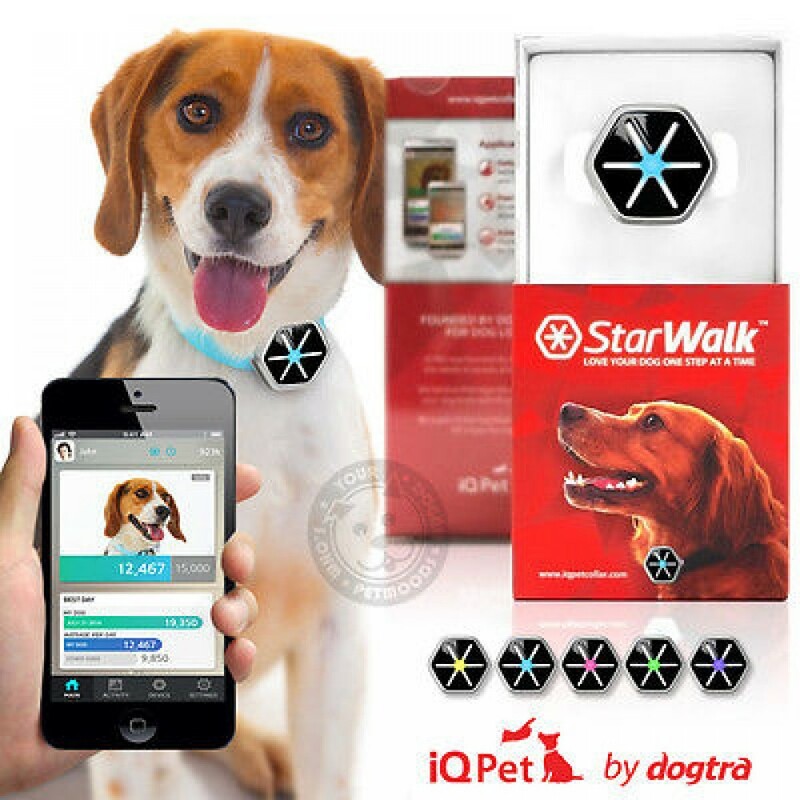 The StarWalk Dog Activity Tracker by Dogtra takes monitoring the health and activity of your dog into the 21st century with 3 easy steps. 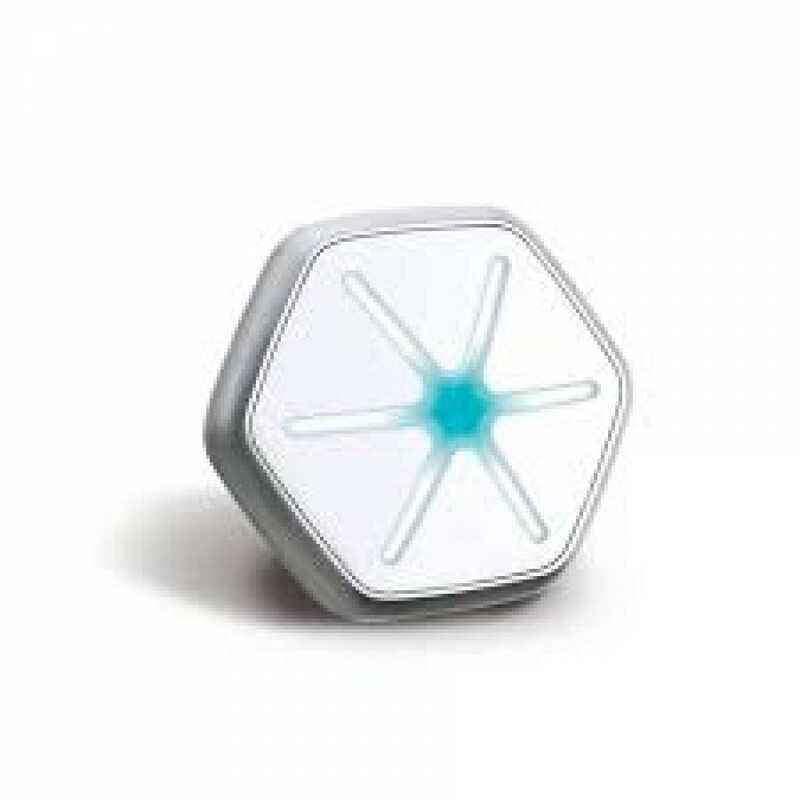 Set a daily activity goal with the easy to use app, clip the small StarWalk device to the dogs’ collar, and start walking or playing with your dog. 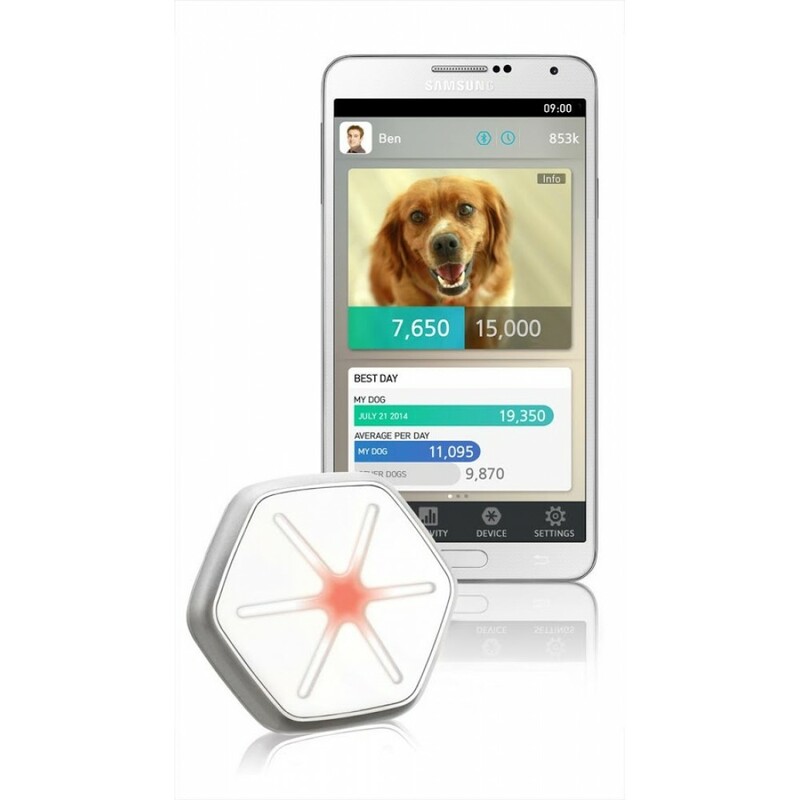 The StarTracker has an innovative StepLight system on the device that lets you know how far along your pet is towards the daily goal. The light changes color each time 20% of the daily goal is reached. You can also review the activity through the app that connects easily through your computer or syncs wirelessly through Bluetooth. 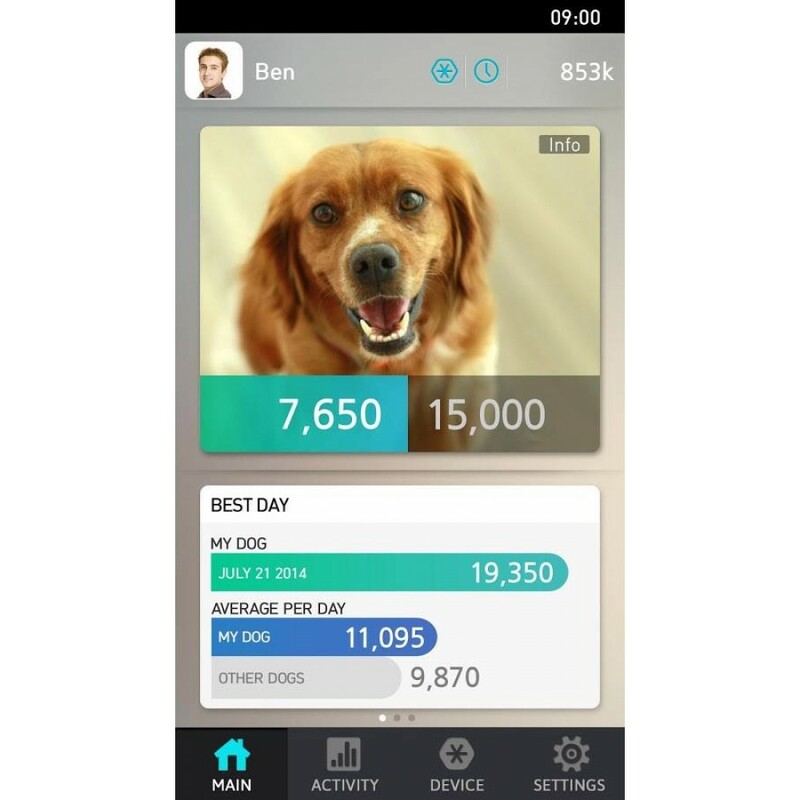 For extra motivation, you can compare your data with family, friends, and with other dog owners throughout country. The StarWalk records outside temperature, activity type, length of active time, number of calories burned, distance traveled, and how many steps were taken. You can also set alerts to remind you of vet or grooming appointments, doggie play dates, or medication reminders. 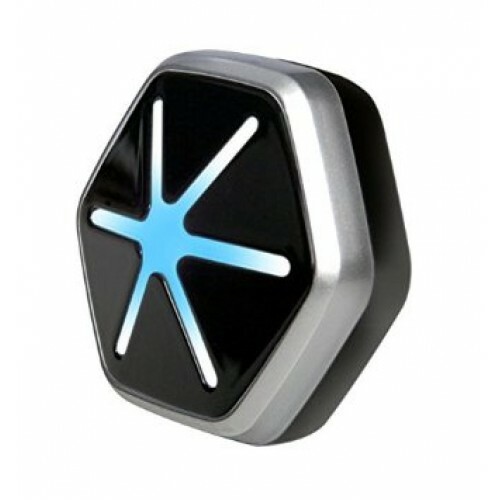 The StarWalk flashes when an alert goes off and you can receive alert messages on your smartphone. This cutting edge technology is designed to provide the tools needed to keep your pet moving on a regular basis potentially reducing the physical and emotional ailments that come from inactivity. The added benefit-you will be moving more, too. Provides instant feedback on activity using innovative StepLight color system on the StarWalk device. Increased visibility on night walks with night walking StarLight mode.